Two bays serve walk up guests. The third bay is used for mobile order pickup. Abundant seating indoors and out, with a well-stocked fixings bar make this a popular lunchtime stop. 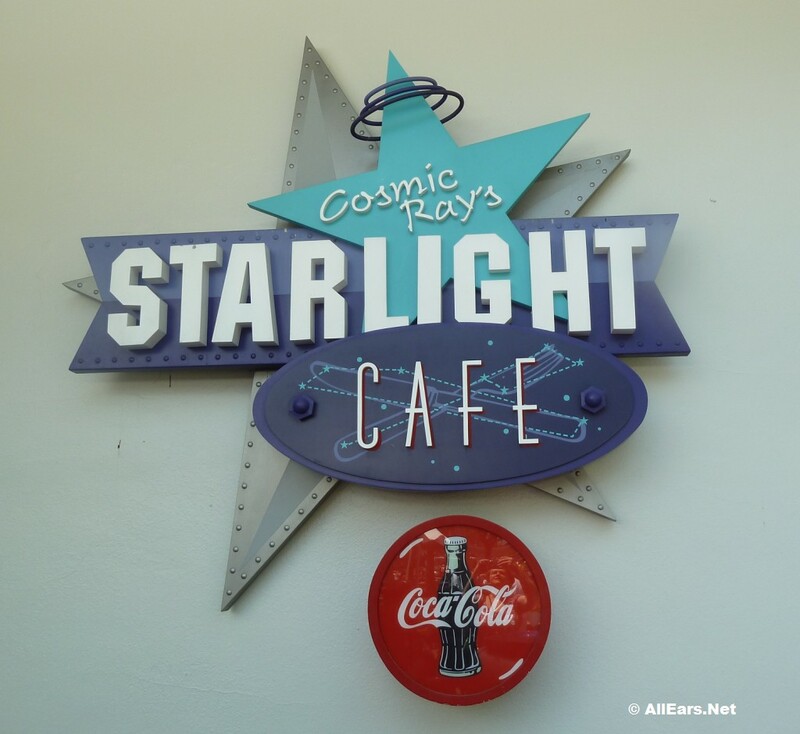 Audio-Animatronic alien "lounge lizard" Sonny Eclipse entertains in the main dining area. Don't miss his show!